Examination in anatomy - a serious test for all students. But the right approach to his preparation and confident behavior in the exam, will be key to an objective assessment of your knowledge. During the session learning the material, just memorize all the names of muscles, bones, nerves and be confident in their abilities, then this exam will be completed perfectly! The difficulty in preparing for the exam in anatomy is the confusion of anatomical names. Similar names have veins, arteries, nerves, and so to remember and not to confuse them, and to be able to show on a corpse - not an easy task. In addition, many names of muscles in his forearm, and there are only 19 consist of 4-5 words that should be learned in Latin, although in the Russian language would be great, too. Practice shows that almost all the students start to prepare for the exam before starting it. This is the first and the biggest mistake, because such a large amount of literature on anatomy not to learn and absorb, but even to have time to read it will not work. Therefore, to postpone the session, nothing is impossible, it is only necessary to repeat pre-learned material. A good impression on the exam can be done if to use anatomical names by different authors. In all the literature on the anatomy of previous years the emphasis is on the person who first described this structure. Now in modern textbooks give only the common names. 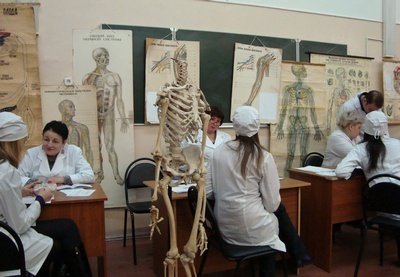 Depending on the faculty have their own nuances as in the study of anatomy and in its delivery. For example, dentists taking the course on an abbreviated program, focusing more attention on the anatomy of the head. From this it follows that in the exam the main focus in the verification of knowledge will be, it is made in this section of the anatomy. Pediatricians pay attention to the peculiarities of a person, so ask them on the exam will also be mainly on this subject. Despite the expressiveness and all the rhetoric, when you reply to the teacher, students often make mistakes. What do we need to answer the exam and what you should keep in mind? In any examination question have the necessary concepts and terms, which are primarily the student must discover, and then to touch on the basic properties and functions. It is not necessary to talk too much. Many of the teachers it's annoying, and if needed, he will ask you additionally. Each Department has its own "magic" words that just magically affect the examiner. At the mention of these words in your answer can significantly increase the grace of the teacher. Therefore, we have to think and choose for themselves a few "magic words". 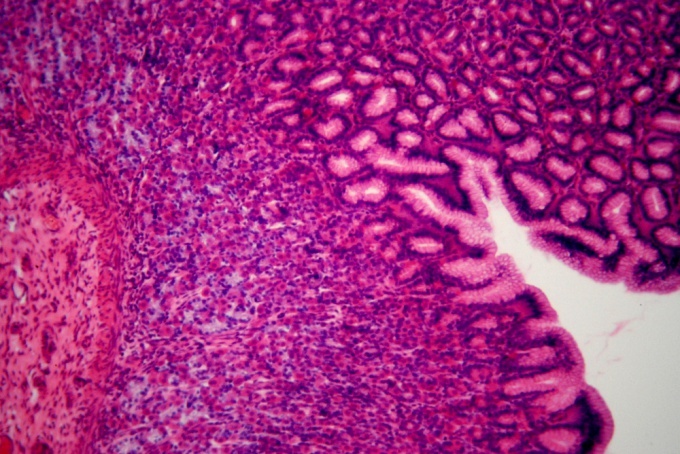 Histology – the science of the tissues of animals and humans. Lectures and practical classes compulsory for medical and biological specialties, and the exam usually includes not only theoretical questions, but also to determine the drugs. A few days before the examand try to negotiate with the teacher that you were given the opportunity to review all microscopic preparations, which you watched during the semester. Usually, this initiative has found support. If you are not able to agree on the repetition of the practical part, make time to study the photos of the drugs in the Atlas. Most likely, you will have to visit the reading room of the University. You can also try to search for relevant images online. Repeat theoretical material. If during the course you diligently were notes, you will not be difficult for you to brush up on them, only occasionally looking at the textbook. If notes are missing, you will have to use the recommended literature. Please choose the book with the most brief summary, but included in the list of the books, which were advised by the teacher. Repetition of material is important not to wait for the last day, because this day is better for the final systematization of the information received. If the teacher gave you some interactive materials (pictures, spreadsheets, presentations), there is a need to study them. If you have any questions, again, look in the textbook. Review all the drawings you have done in practical classes during the course. This will help you to refresh your memories about the preparations and the characteristics of the structure of certain tissues. Before the examom sleep at least a few hours, fatigue can cause you won't be able to focus on the exam, and all the works on the preparation in vain. After receiving the ticket, prepare the response on a sheet of paper. Do not try to discuss in detail the answer, make it short, and when communicating with the teacher, please contact the records only occasionally. This will show your knowledge and confidence.